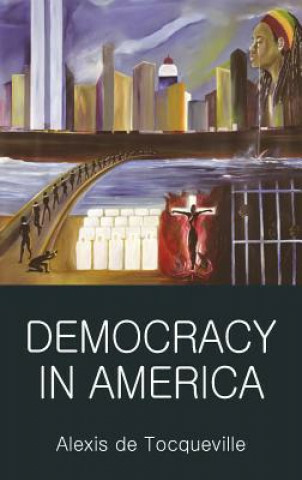 Democracy in America is a classic of political philosophy. Hailed by John Stuart Mill and Horace Greely as the finest book ever written on the nature of democracy, it continues to be an influential text on both sides of the Atlantic, above all in the emerging democracies of Eastern Europe. De Tocqueville examines the structures, institutions and operation of democracy, and shows how Europe can learn from American success and failures. His central theme is the advancement of the rule of the people, but he also predicts that slavery will bring about the 'most horrible of civil wars', foresees that the USA and Russia will be the Superpowers of the twentieth century, and is 150 years ahead of his time in his views on the position and importance of women.